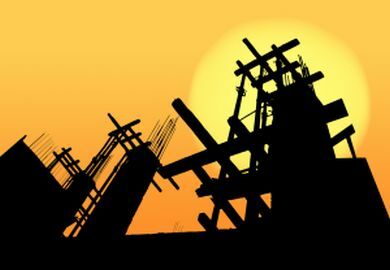 Those involved in construction in South Africa are often faced with daunting challenges that hinder timeous delivery of projects such as water restrictions, too much water, civil unrest, power cuts, taxi strikes and more. Thankfully unlike our Brazilian counterparts, one that we don’t have to deal with is the unwelcomed arrival of a 10m anaconda, capable of swallowing a grown man whole. The giant serpent was found by workers building the Belo Monte dam in Altamira, Brazil, with an estimated weighed of 400kg. After making the frightening discovery, the workers allegedly (heaven knows how!) chained the animal to a crane and later lifted it up to reveal its yellow spotted under belly. As is the modern way, somebody had a camera handy, recorded the incident, and posted it to YouTube. The builders on the site allegedly did away with the snake rather than leave it in its natural habitat, this however has not been confirmed so despite the tremendous fear it may have instilled, one hopes that those involved did what they could to spare the spectacular reptile.